CELTA Ireland offers a once in a lifetime experience to explore the world-famous Emerald Isle while training to become a Cambridge Certified English Language Teacher. Many people fly from all over the world to complete their CELTA training with us. Here’s the most common feedback we hear of why they’re glad they did! Our wee country is high-up on bucket lists, travel guides and Instagrammers most-sought after place to visit. 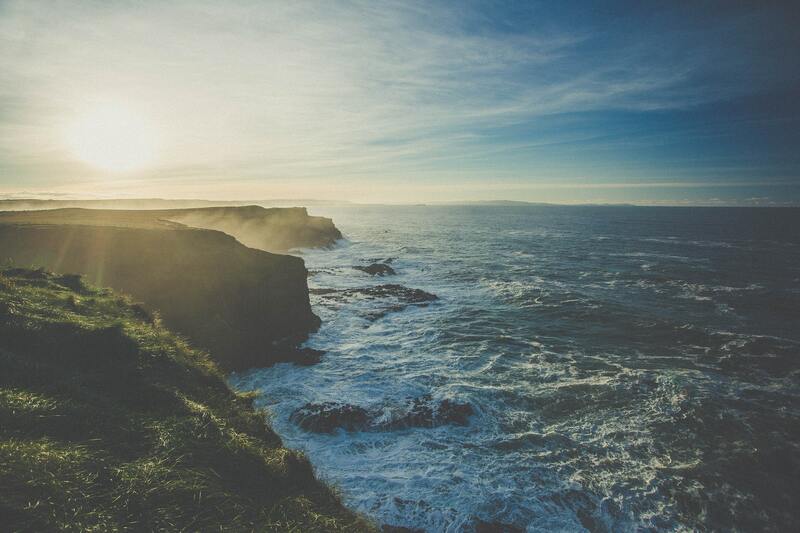 Ireland is known all over the world for its incredible natural beauty, great food and most of all… welcoming people! Our CELTA Ireland Programme gives trainees the opportunity to live on-campus or in a homestay so you can make lifelong friends with fellow trainees and people you meet along the way on your Irish adventure. Plus, our deep integration with the local community allows you to have a fully-immersed experience most tourists would dream of. As you are aware, the CELTA is tough work, but the size of Ireland lends itself to weekend getaways and quick evening exploration. 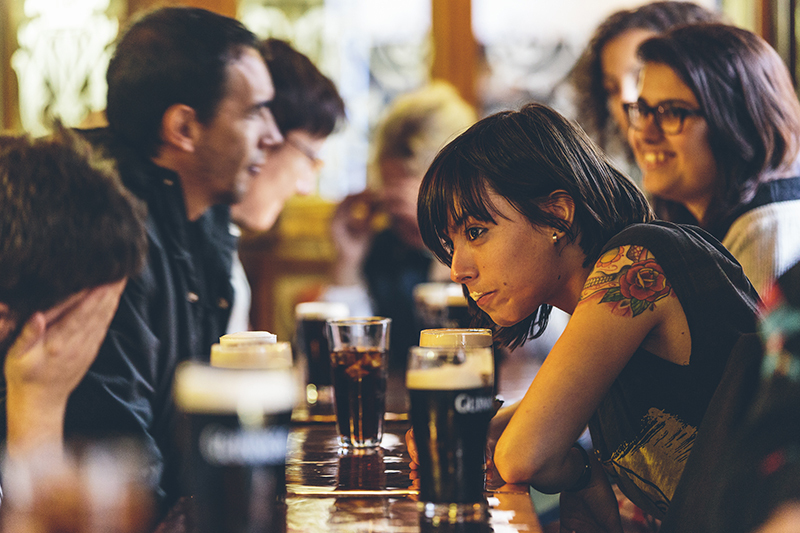 Alongside our training, we run a jam-packed social programme to show you around our favourite bits and help you meet great people during your CELTA Ireland Course. A lot of our international students are surprised at the low cost of living in Ireland and just how much they can get for their money. With favourable exchange rates and affordable living expenses (including accommodation and food), some trainees actually end up saving money by doing the CELTA Ireland program versus doing it in their home countries. Not to mention the experience of living in and experiencing a new country! “When I was looking at various places to do my CELTA training I was surprised at how cost-effective the CELTA Ireland program was. The option to pay in British Pounds instead of Euros combined with the great cost of living in Ireland really helped me save a lot of money compared to if I had of studied in somewhere like New York. Plus it gave me an opportunity to explore an absolute hidden gem of a country which after all is what this travelling dream is all about” – CELTA Ireland Trainee, July 2017. As much as we love travelling, we understand that when it comes to developing a career as an English Teacher, you want to get access to the best training possible. Well, we don’t mean to brag, but our teaching team has a combined 150 years of experience in a grand total of 50 different countries all over the world. 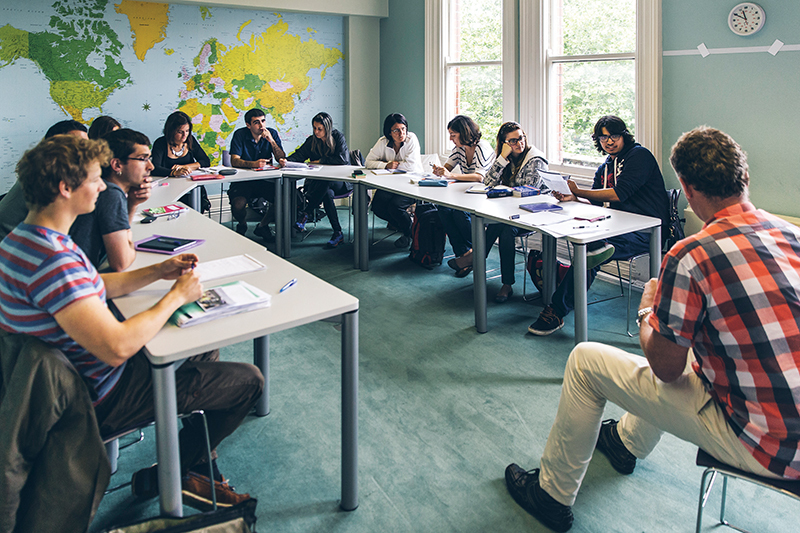 That combined with our passion for what we do and our 100% pass-rate allows us to say with confidence that the CELTA Ireland program is the ideal place to complete your teacher training. We run course every single month and have a full team dedicated to walking you through each step of the process from finding out more information, arranging flights/transfers/accommodation and helping you in finding your first job anywhere in the world as a Cambridge Certified Teacher. “Sophie and Valentina were absolute legends. Not only were they a lot of fun and easy to learn from, but their knowledge and expertise were absolutely breathtaking. I had a lot of concerns when it came to grammar and communicating with students at a level they understood, but not only did they give me the theory I needed, but sat in on my lessons to give me real-world feedback and suggestions to make me become the teacher I am today!” – Local CELTA Graduate from Belfast, Northern Ireland. Find out more about the CELTA Ireland program. Plus there are no strings attached so you can have a good think over before taking any action steps! Click here to get sneak peek at a CELTA application form and receive all the info you need. We’re always on hand to answer any questions you may have.